E-mobility is continually in the headlines and represents one of the great predicted mega trends for the next decade. The rationale is clear – the world needs to break its dependency on fossil fuels and electric vehicles offer the obvious solution. Predictions suggest that by the mid-2030s electric vehicles will be outselling petrol/diesel models. From a manufacturing perspective this is a paradigm shift from combustion engines to electric motors. 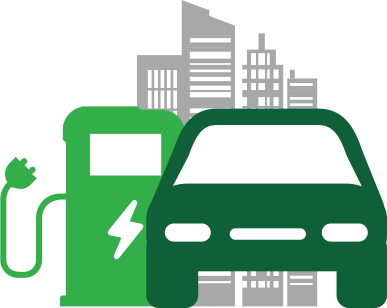 Passenger vehicles can be either plug-in hybrid vehicles (PHEV) or battery electric vehicles (BEV) both of which need batteries and electric motors. The manufacturing of batteries and electric motors must undergo a transformation to match the forecasted growth in volume, accompanied by dramatic improvements in cost, yield and throughput. Fortunately, today’s industrial lasers are the ideal tools for the manufacture of key components within both batteries and motors; this has stimulated a significant rise in demand particularly for fiber lasers. E-mobility is a fast growing sector that requires new manufacturing technologies to keep pace with demand.